I love hummus. I think its one of those perfect foods that I can just eat and eat and eat because its so versatile and simple and tasty and filled with things that are all good for me (or so I tell myself). Normally when I make hummus, I use David Lebovitz’ recipe. I like that its a bit chunky and has a lot of vibrant colors and flavors in it. 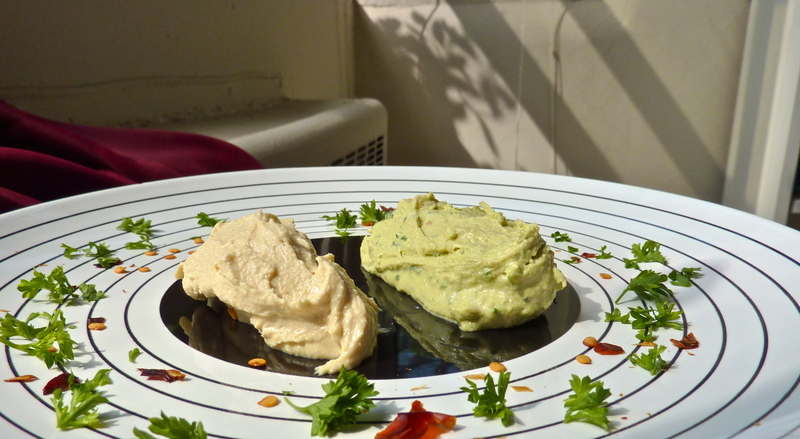 But seeing as its spring time, a time for change and renewal, I decided to make a new hummus. Last time, I shared Gummy’s sponge cake recipe. 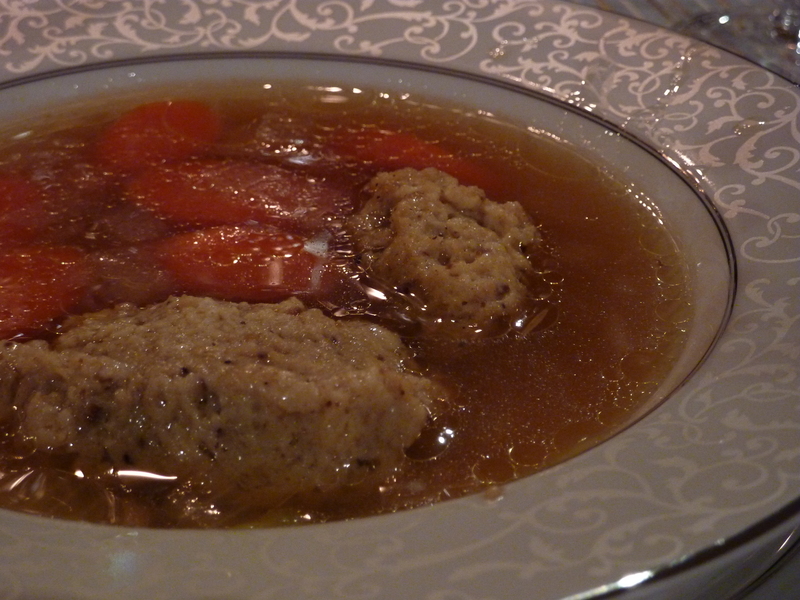 This time we’ll be discussing the Passover staple that is Matzoh Ball Soup. I love a good grilled cheese. I mean, I love cheese. But a good grilled cheese I’ll take every day. 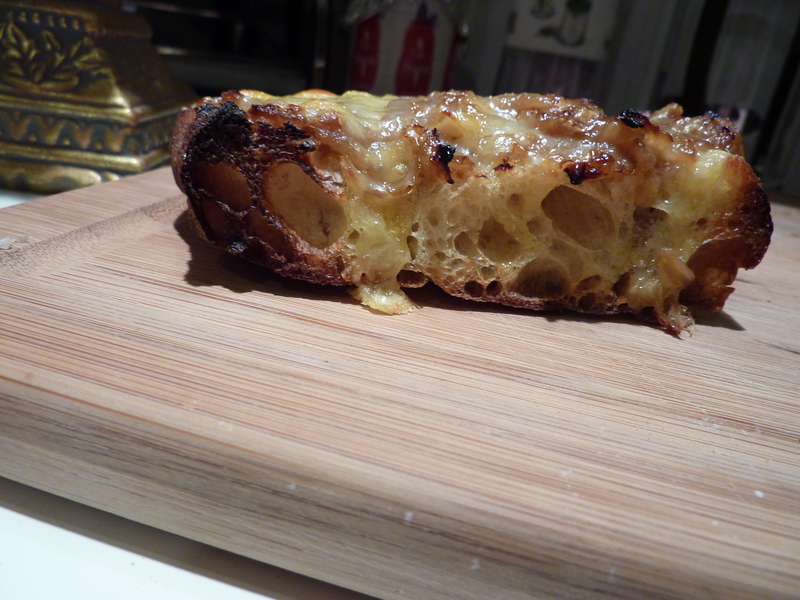 I especially love them with caramelized onions. Because caramelized onions are in my top ten necessary foods. I tend to make my grilled cheese with mustardy beer onions when people are coming over and I have planned literally nothing to feed them. This dish tastes good and fancy and involves things that should always be in your kitchen. Onions, beer, mustard, cheese, and bread. I love lentils. In any way, shape, or form. Red lentils, green lentils, brown lentils, you name it. I’ve also included other legumes in my heart, like chick peas. Because chick peas are just awesome. 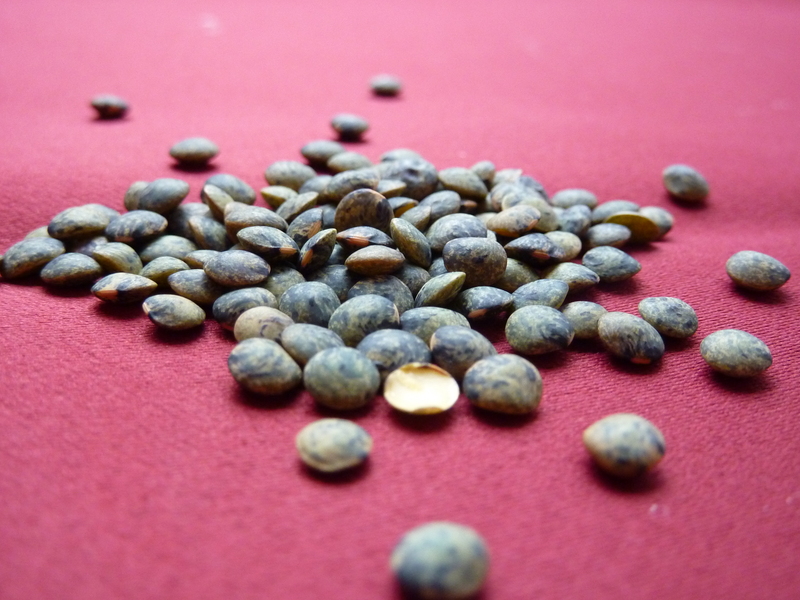 But today I’m going to talk about my first love, French Green Lentils also called Puy Lentils.